Mount Alexander Shire War on Waste – Mount Alexander Sustainability Group Inc.
Come and hear about all the ways you can support a zero waste target for the Mount Alexander Shire. 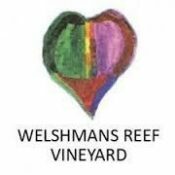 Hearty Soup available for $10, with wine from our friends at Welshman’s Reef Winery. This is a free event. Donations are always welcome. 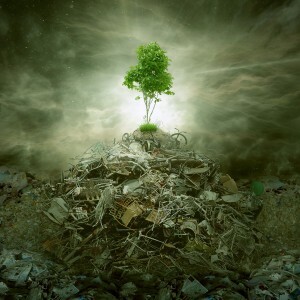 The ABC’s recent War Against Waste series created a renewed enthusiasm for waste reduction and recycling, and also an increased awareness of the reality of the waste associated with a modern lifestyle. The Mount Alexander Sustainability Group and other local leaders of waste campaigns and initiatives are celebrating and harnessing this interest by bringing together a panel of local experts and campaign representatives at a social event. 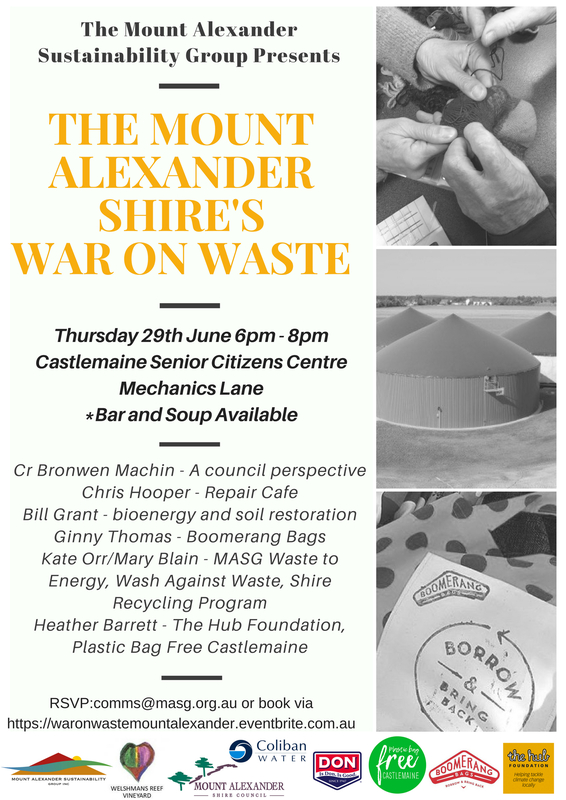 The Mount Alexander Shire War on Waste is next in the quarterly Sustainability Drinks series hosted by the Mount Alexander Sustainability Group (MASG). ‘We host quarterly social events that are focused on a locally relevant topic, to bring people together in support of local initiatives. This event is an opportunity for local groups to gain further support for their projects,’ says Mary Blain, Chairperson, Mount Alexander Sustainability Group (MASG). 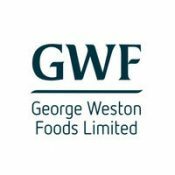 ‘The event will also demonstrate that it takes an integrated effort to address waste issues, and MASG is working across community sectors to work towards a zero waste future as part of the Zero Net Emissions 2025 target.’ Explains Mary. Kate Orr and Mary Blain from MASG will provide brief updates about MASG’s Waste to Energy, Wash Against Waste and Shire Recycling Program; Cr Bronwen Machin will offer a Council Perspective; Chris Hooper will talk about the surging success of the global Repair Café movement (Castlemaine Repair Café Last Sunday of the Month at the Ray Bradfield Room); Bill Grant will share his knowledge about organic waste recovery, bioenergy and soil restoration; Ginny Thomas will discuss the Boomerang Bags Castlemaine and Surrounds Campaign and launch, Nikki Valentini – will discuss the zero food waste approach of the The Local, and the Growing Abundance Project, and Rachel McConville will offer a regional perspective. Or head to the Facebook event here.